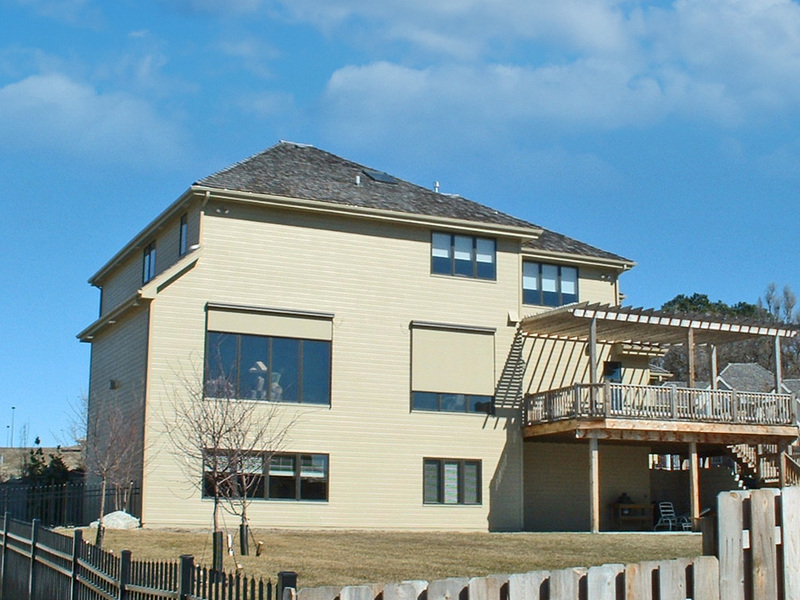 Are you a homeowner looking keep your view unobstructed by interior blinds? Our solar shades can create privacy and shade when you want it or keep your beautiful view fully visible without clunky blinds or curtains blocking it. 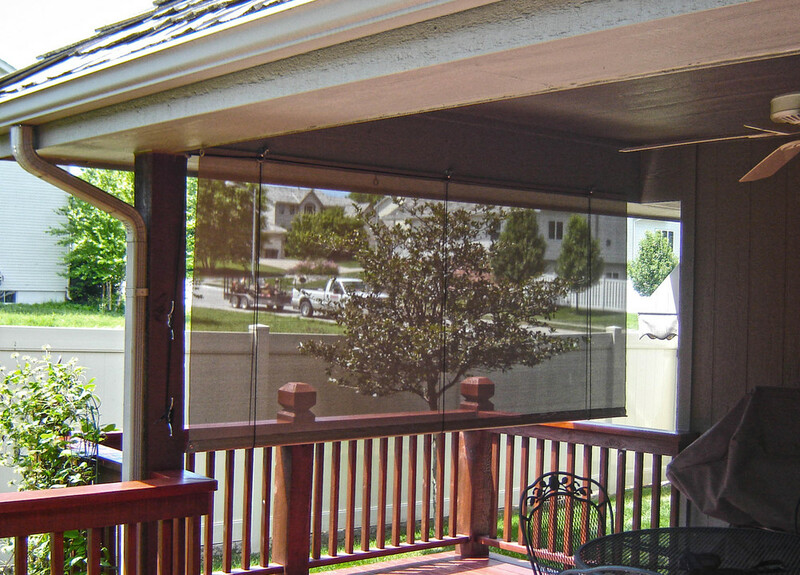 Also, stop solar gain with exterior solar shades to help keep your house cool in those hot summer months.